This community is in good condition. 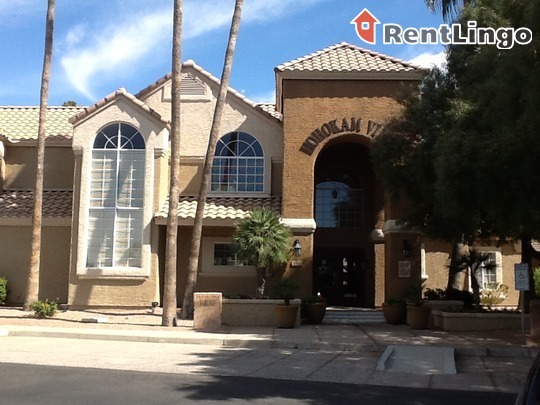 It is an older property so it does lack some features and amenities, but the price is excellent for the location and is in a nice neighborhood in west Chandler. 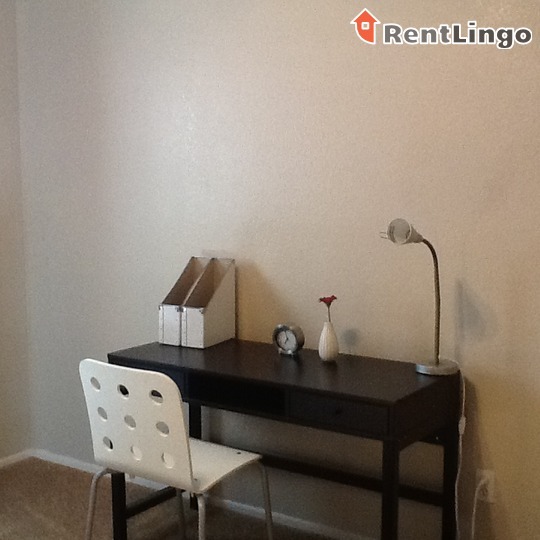 Located right off of Price (frontage road to the 101) between Ray and Warner. Overall a quiet community with some noise from the nearby freeway outside but not noticeable in the units. Interiors are spacious but pretty basic in features and have minimal storage. 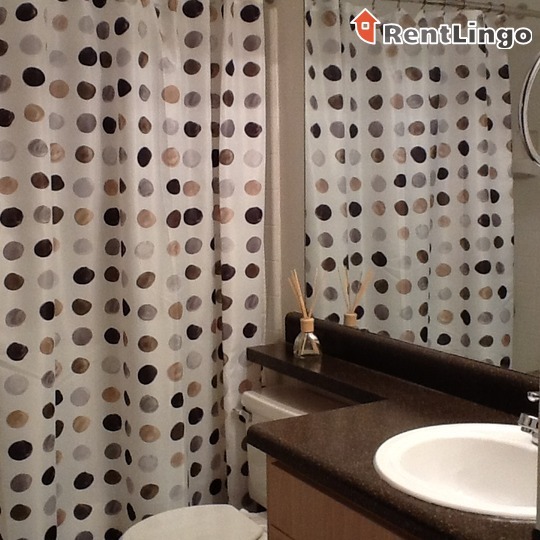 Pros include: This community is located in a nice area especially for the price. It has many large trees that offer plenty of shade and are larger than the two-story building. Courtyards are open, comfortable, and feel serene. 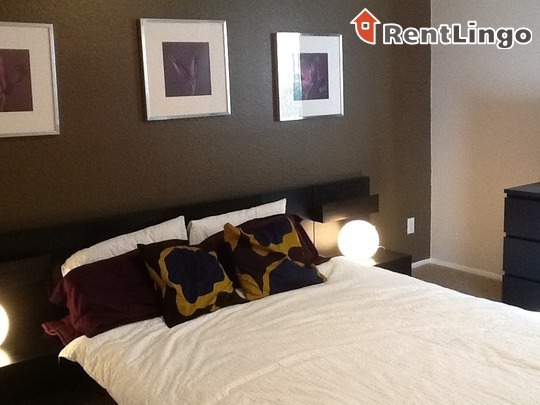 Bedrooms are a good size as well as the living and dining area. 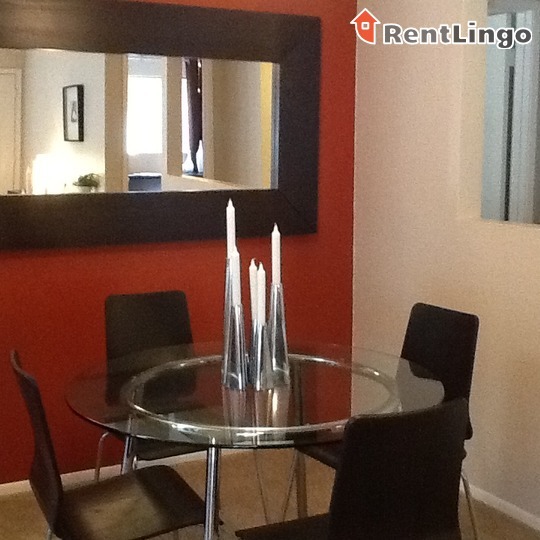 Separate dining area is offered even in the 1 bedroom units. 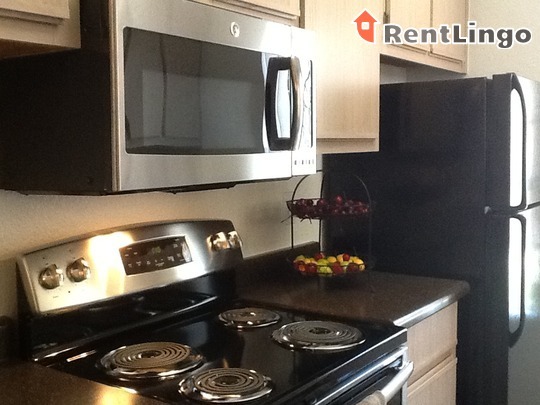 Appliances are standard, but can be upgraded to black, or to stainless steel. 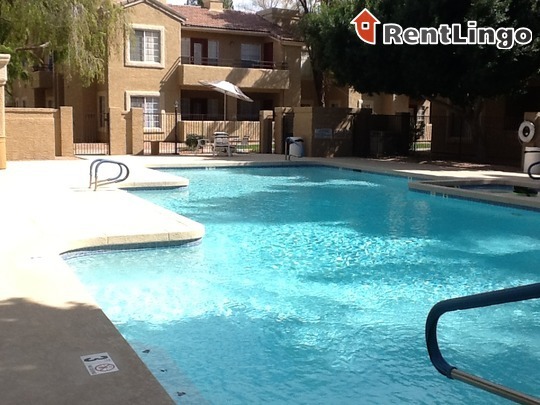 The property has plenty of shaded unassigned parking available to residents and guests, and the community is small but does have two swimming pools. On the down side, the community and exercise rooms are only available during office hours. The surrounding fence is small, just 2 feet in some areas, or not used... read more at all in some areas. 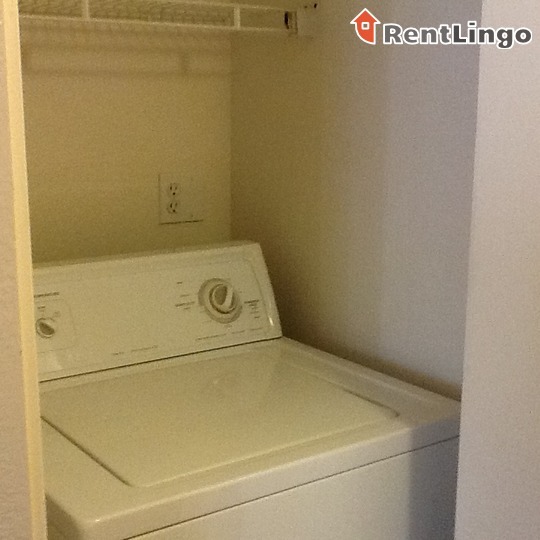 The full-sized washer and dryer were likely added after the community was built because there is no utility room. 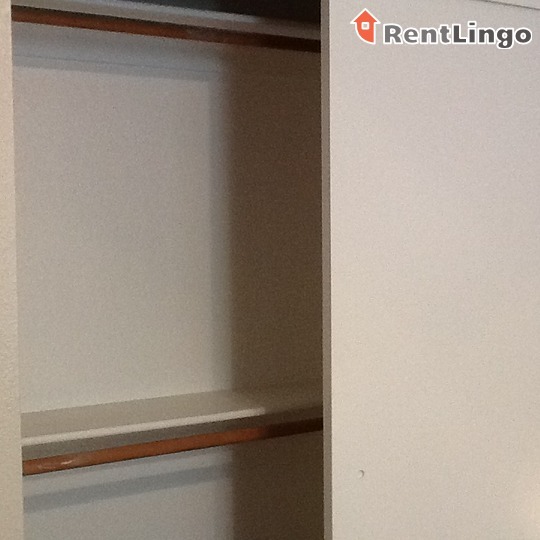 The washers and dryers are in different areas in every unit and they are not in the same closet and not even in the same room, some in kitchen, others in hallway areas. The pool area is clean and clear but there is very little seating and it is very basic. 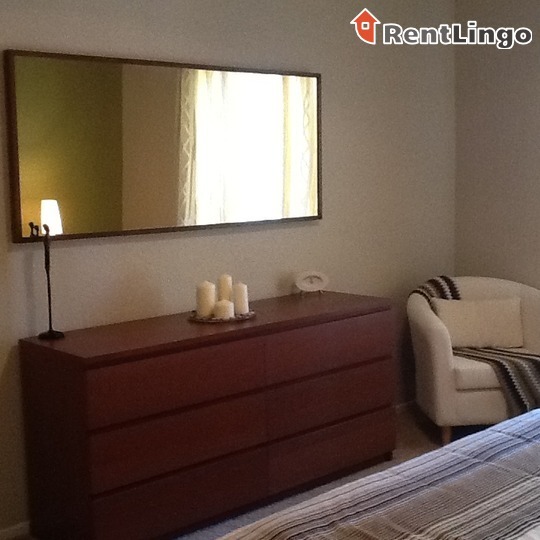 Location is right on the 101 near Warner Road. There are no businesses immediately close by, but grocery and convenience stores are within a mile. 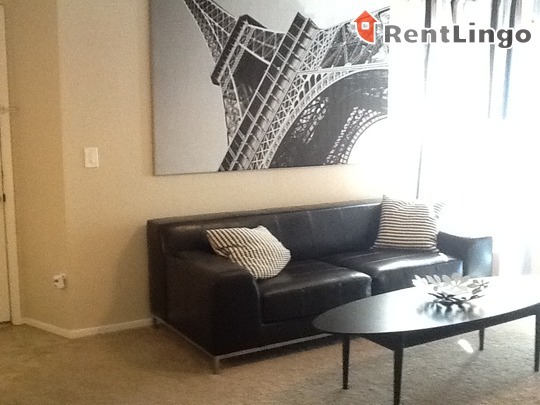 Dining, shopping, department stores and Chandler Mall are all within 2 miles of this complex. To the north next to Warner is a mid-sized surgical hospital, and there are residential homes to the east. There is another apartment complex to the south and Price is to the west of the property. 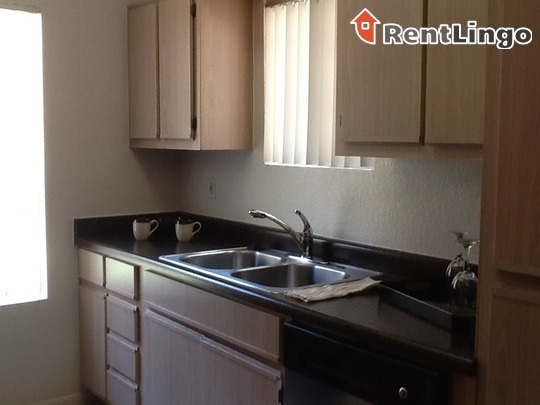 This property is conveniently located near the 101 in a residential neighborhood. The community features two pool areas, spa, clubhouse with exercise room, wet bar, flat screen tv, and free wi-fi. The interior have ceramic tile entries, built-in shelving and available stainless steel upgrades. Didn't find what you were looking for? 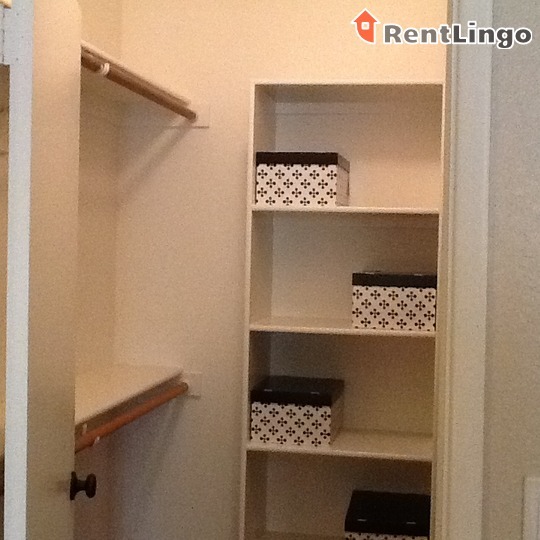 Try hunting for more Chandler apartments for rent with RentLingo.